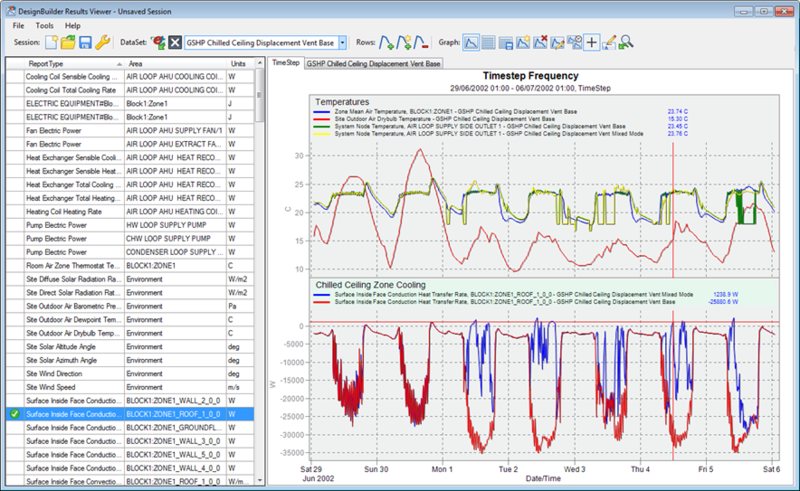 Energy Modeling | Enersim, Ltd.
Building energy modeling uses software to estimate building energy use based upon given inputs of weather, construction, equipment details (e.g. HVAC) and utility rate costs. Building energy modeling is different than heating and cooling load calculations which are used for designing HVAC systems. True building energy modeling goes beyond mere load calculations and estimates the energy use performance of an entire building as a system. For example: evaluating the overall contribution of daylighting considering both lighting load offsets and increasing summer cooling loads and decreasing winter heating loads. Reducing your risks from elevated utility rates is a key deliverable from looking at these ongoing costs upfront. For new buildings, energy modeling is a powerful tool that can be used to aid in the design of the most cost-effective, energy efficient buildings. Energy modeling allows you to determine if larger first costs are worth the expense by showing you the savings for different up-front strategies. For existing buildings, energy modeling can be used not only to identify where energy losses are occurring, but also identify the most appropriate measures for mitigating those losses. Using building energy modeling, opportunities for energy savings can be identified, and efficiency measures can be introduced and subsequently evaluated. Again, up front costs can be evaluated against resulting monthly utility savings. 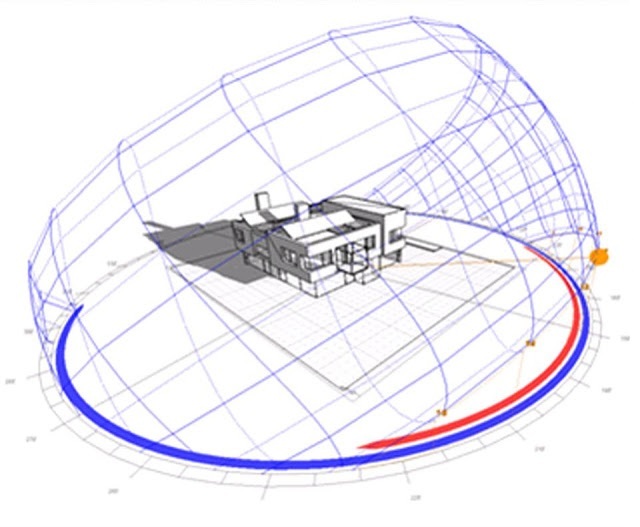 Building energy modeling is required by an increasing number of both the private and public sector building energy efficiency programs, including LEED, Green Globe, Energy Star for Commercial Buildings, as well as state and federal tax credit programs (see Energy Efficiency Programs That Require Building Energy Modeling. Design development: Prior to floor plan and elevations. Modeling at this stage - before mechanical zones and lighting areas are finalized - will facilitate the best possible envelope and floor plan choices. Construction Document Development: Modeling at this stage will ensure that final mechanical and construction specification are the best possible choices to ensure high performance. Verification for High Performance Building Program: Modeling the final design after construction documents are complete leaves fewer opportunities for improving the design. Recommissioning: Evaluating the effect of significant construction or mechanical renovations can establish the cost benefits from significant improvements. Often building energy modeling is executed only after the site layout, architectural and mechanical plans, space use descriptions and information on building loads (lighting, equipment, etc.) are available. 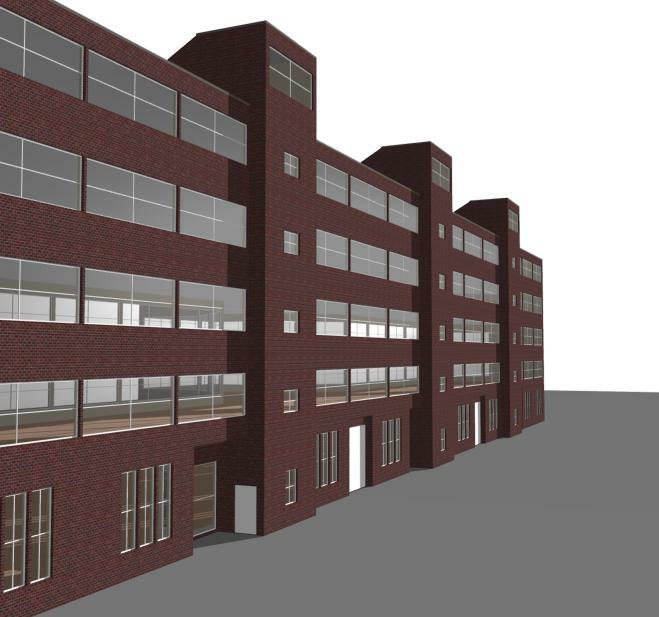 Ideally, however, the best value proposition is when building energy modeling is utilized in the pre-design or conceptual stage when major decisions regarding siting, building shape and envelope are made. The energy modeler’s knowledge of building science makes him/her a valuable member of the design team. Enersim, Ltd. is your best source for building energy modeling. Whether for residential, commercial, public sector or industrial buildings, our team of building scientists and computer experts can help developers/managers choose the most cost effective energy efficiency options in their building design and systems selection. Beginning with the design and construction stage, energy modeling can provide long-term energy savings while also improving comfort for building occupants.